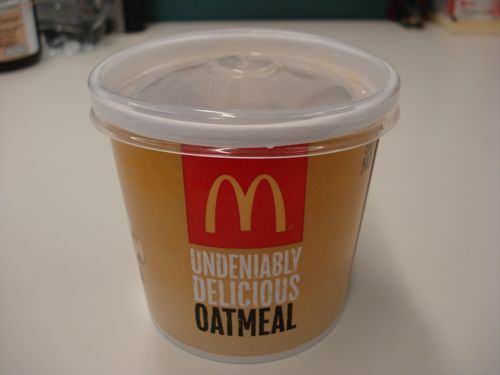 New York Time's Mark Bittman on the ridiculousness that is McDonald's oatmeal. Consumers Reports covers serving sizes. The McKinsley Quarterly has a great report on the economics of obesity and why governments should get heavily involved (requires free registration). Melanie Warner says nice things about Big Food (and I don't disagree).